Thank you to 3DLightFX for providing me with product in exchange for my honest review. All thoughts and opinions shared below are my own. During the holidays, I try my best to find gifts that not only speak to the interests of the recipient, but will also be used for a long time, not just between this Christmas and the next. It's not always easy, but this year I got a little help from 3DLightFX. 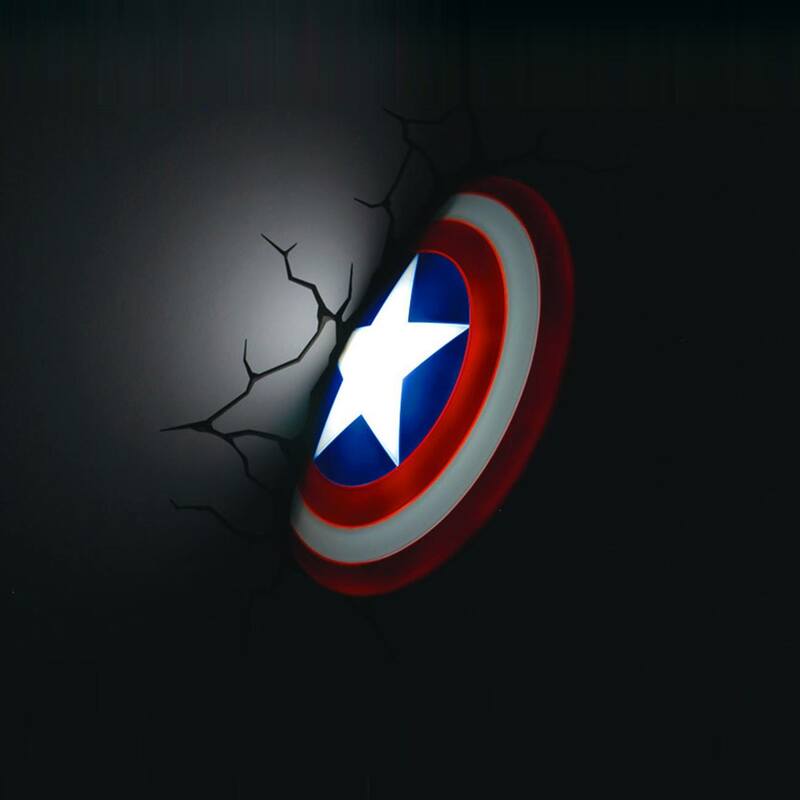 3DLightFX offers a wide selection of 3D lights that give the playful appearance of coming through the wall with the use of the company's signature "crack stickers". With a full range of comic book, superhero, Disney Princess, sports, and car lights, anyone on your holiday shopping list would be thrilled to receive a 3D Deco Light from 3DLightFX. 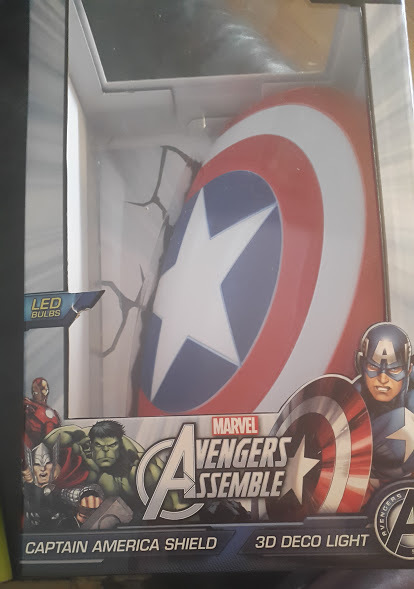 We received the Captain America's Shield light, and we are so excited to get it put up. 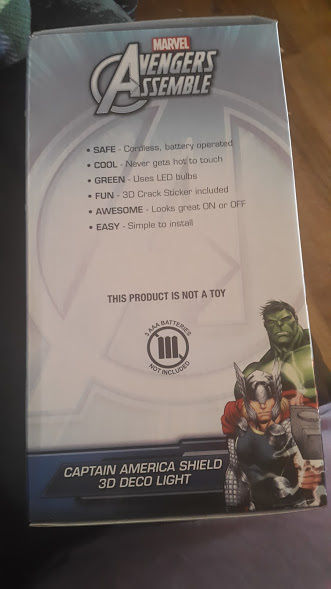 Our house is full of Marvel fans, so even though this light is a gift "for Matt", I am sure our entire family will be getting plenty of use out of it. 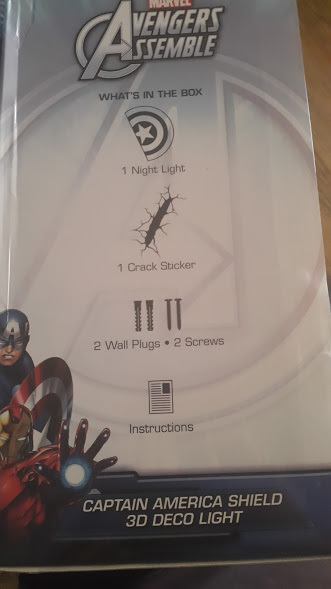 The light comes with the crack sticker, the hardware to install it, and or course instructions! I am not at all handy, so I think our best bet is to wait and have Matt put the light up. However, I am comforted to know that these lights are not only safe (no wires to trip over) and cool to the touch, but also environmentally friendly with the use of LED bulbs! 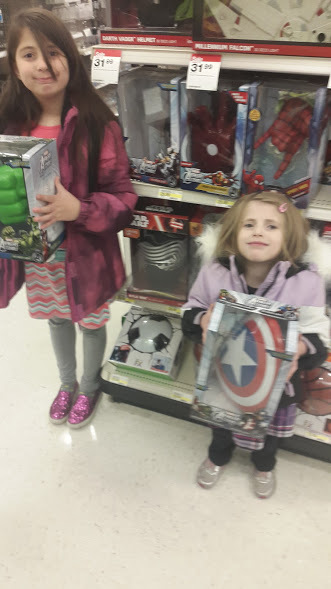 You can find the "Captain America's Shield" 3DLightFX, as well as many many others, at Target (online and in store). 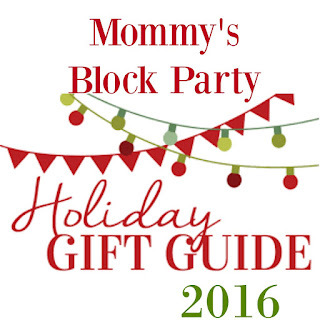 There are so many options available, that you can likely find one for everyone on your list! D and R Found the 3DLightFX display at our local Target Store! 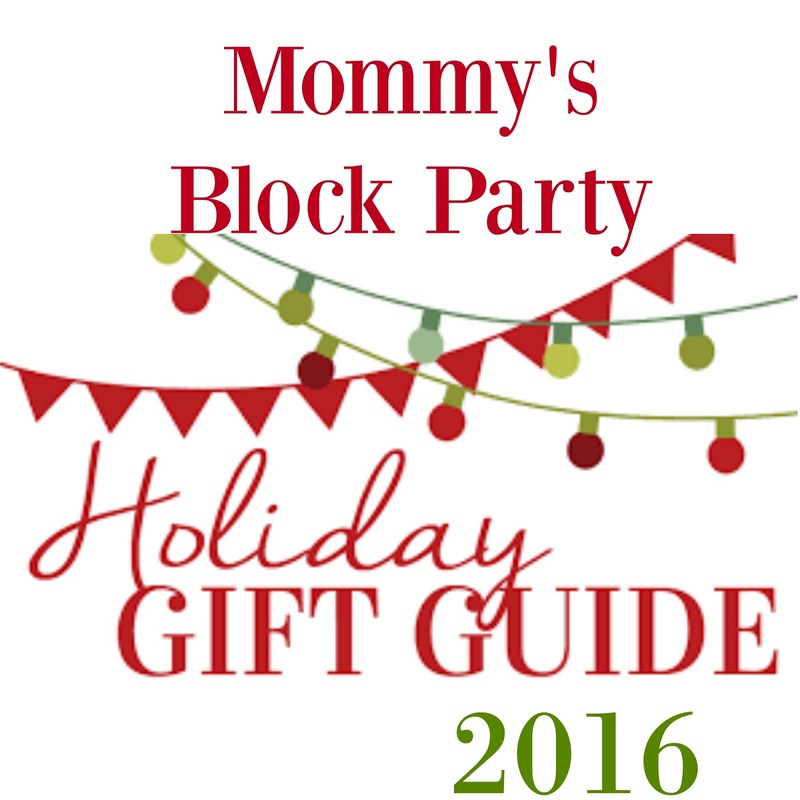 The Hulk fist, Soccer Ball, and Spiderman hand are on my "Must Have" list! Would be a wonderful addition to any little hero room. thanks for sharing!